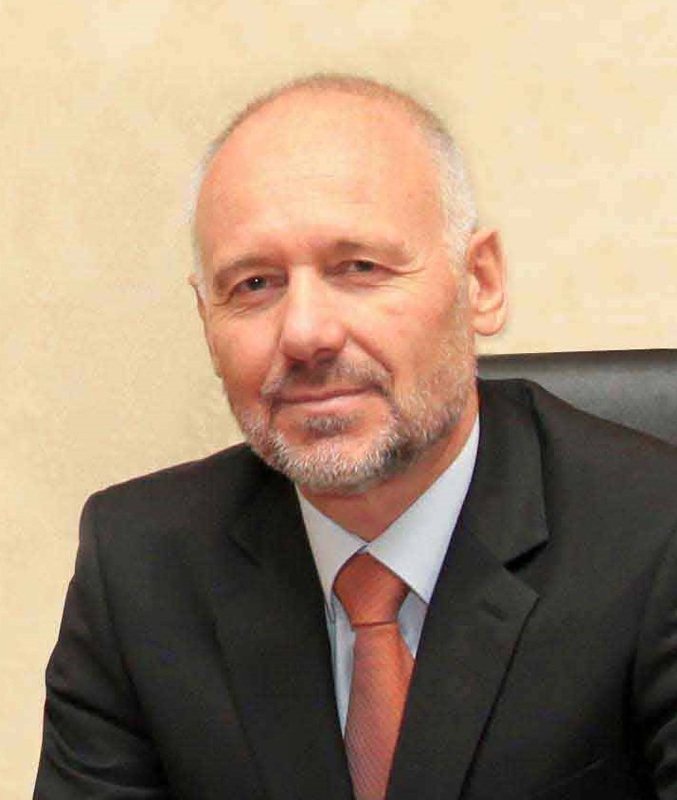 Professor in the Institute of Information and Communication Technologies (IICT) of the Bulgarian Academy of Sciences and member of the IICT Scientific Board, Head of the Centre for Security and Defence Management. You may check the tabs above for additional information. In research organizations: Director of the Bulgarian Defence Institute (May 2016 - Apr 2017); Head of the IT for Security Department (Oct 2010 - Apr 2016) in the Institute of ICT and senior researcher in its predessessor - the Institute for Parallel Pocessing (Apr 2008 - Aug 2009) and the Space Research Institute (Oct 2001 - Jan 2005; Feb 1997 - Nov 1998), researcher in the Institute of Control and Systems Research (Apr 1995 - Jan 1997). In Government: Minister of Defence (March - May 2013); Advisor to the Minister of Defence (Sep 2009 – Sep 2010); Director, Armaments Policy Directorate and National Armaments Director (May – Sep 2001); Director, Defence Planning Directorate, Ministry of Defence (Nov 1998 – Apr 2001); officer in the Air Force till September 1994. For a fuller list please check the respective tab above.